A recent survey conducted by conservation advocacy group Trustees of Reservations found that two thirds of 500 polled residents said that the city needs more open and public spaces, and 63 percent said parks and open spaces were very or extremely helpful in building communities. The survey was part of the Trustees One Waterfront Initiative, a new effort to promote open space, particularly along the waterfront, that could help combat climate change while promoting cultural and civic life in the city. 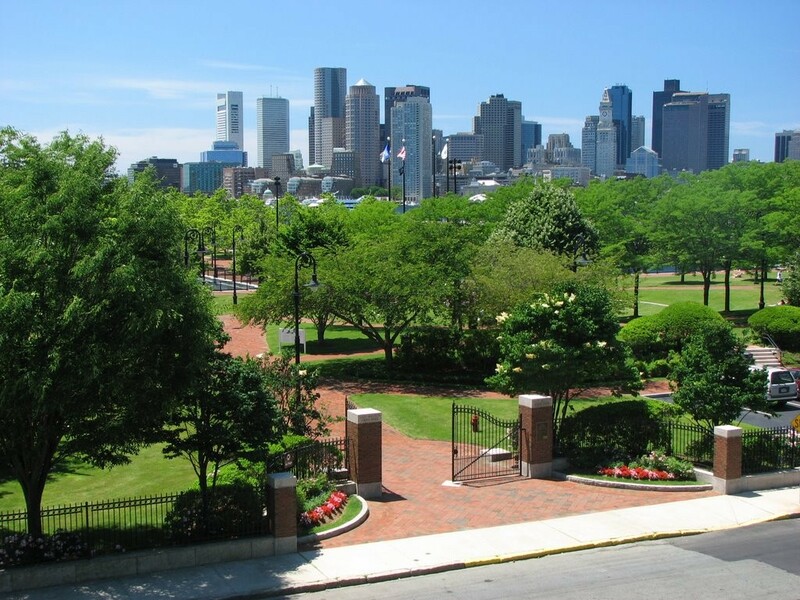 These park advocates have called for the planing of more trees around the city and the development of more parks, including in East Boston, where the Piers Park series has radically transformed the neighborhood. 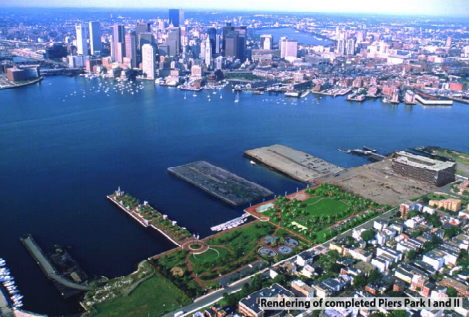 The Trustees of Reservations are currently working in partnership with the Massachusetts Port Authority to develop the third phase of the Piers Park project. 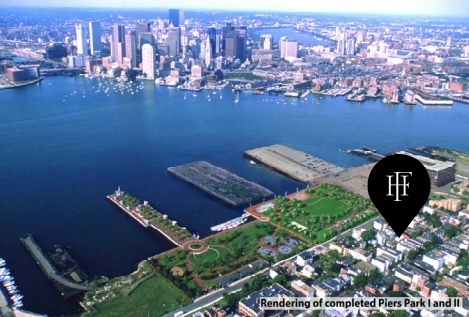 Massport designed and built the East Boston Piers Phase I park in 1995 at a cost of $17 million. The award winning park, 6.5 acres in size, provides passive recreational open space as part of a plan to revitalize East Boston's Waterfront. The park includes a picnic area, an adult fitness course, a children's playground with spray fountain, an outdoor amphitheater and a waterfront promenade with benches and numerous pavilions. The Phase I community boating facility includes a professionally operated instructional sailing program for youth and adults. Piers Park Phase II had been held in conceptualization stages for decade,s waiting for state bond authorization before it could be funded and constructed. With planning now underway by East Boston's Massport, the new Phase of the Waterfront park has been highly anticipated by their neighboring residents. Phase II will add another 4.5 acres to the existing Piers Park. This will result in over ten acres of greenspace for the Eastie's waterfront. "These commitments present exciting opportunities for East Boston, and are the result of a collaborative, community-driven dialogue among local stakeholders," said State Representative Adrian Madaro. "A ten-year extension and increased funding for the East Boston Foundation, a new senior center, and an expanded Piers Park will have lasting impacts on our neighborhood that residents will enjoy for generations." The conceptual design of the Phase II park envisions a fully accessible park that includes a large central lawn area, basketball court, volleyball court and bicycle and rollerblade tracks. Phase II Park is anticipated to offer many landscape features similar to those in the Phase I Park, including brick paved walkways, site furniture, lighting and plantings. A new, 1,200 square-foot community/sailing center, located on the waterfront, i designed to replace the existing Sailing Center building while providing additional meeting spaces for the Community. Massport seeks to create another vibrant public space for their East Boston neighbors, one that they hope will be as popular as Piers Park has been and that will also include protections against flooding. "The activation of East Boston's waterfront for its residents has been a long time coming and Massport is proud to play a part in this exciting new era for the neighborhood," said Massport CEO Thomas Glynn. Representative Adrian Madaro said he was thrilled to see the Eastie waterfront continue to develop into a destination for residents and visitors alike. "Piers Park III will be a resilient oasis and add to the incredible system of parks and open space this community already enjoys", Madaro claims. 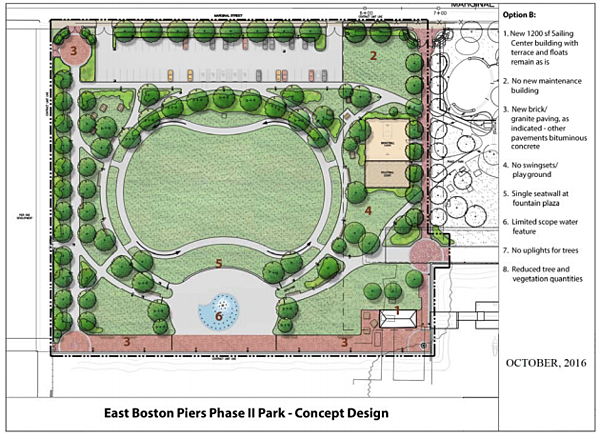 Piers Park Phase III is conceived as a 3.8-acre addition of greenspace to the existing Piers Park on the East Boston waterfront. The site is located adjacent to the Phase II site, along Marginal Street. Further details have not been made public, but Massport spokesperson Jennifer Mehigan, said the Port Authority was not surprised the Trustees were the only ones to come forward with a bid. "We would say that the Trustees for Reservation is a very respected organization", said Mehigan. With Piers Park Phase II and III nearly underway in East Boston's Waterfront, developers have been eyeing the neighborhood and pursuing opportunities for new residential projects. 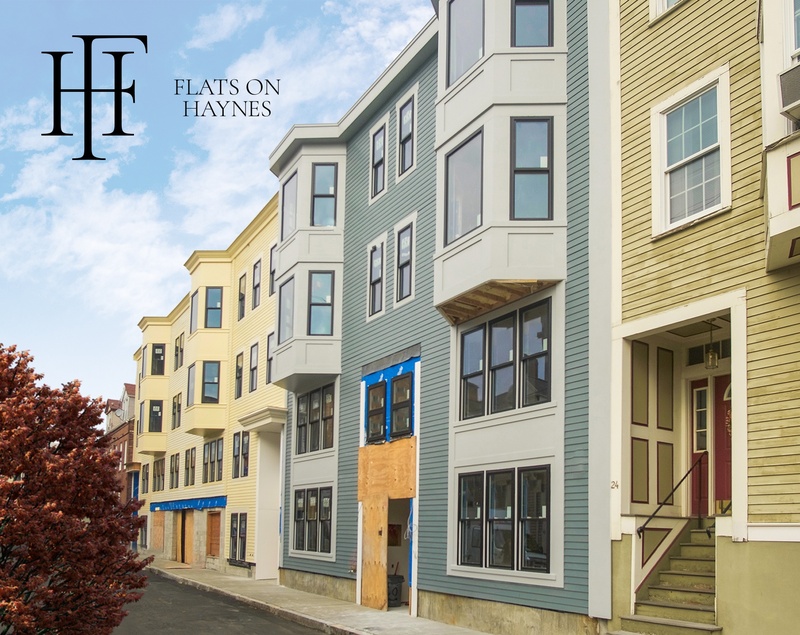 Flats on Haynes is the neighborhood's newest residential construction, delivering 11 luxury condos to Eastie's famed Jeffries Point. Comprised of one-, two-, and three-bedrooms, these residences offer a respite from city life, conveniently situated moments from Piers Park, Maverick Square the MBTA Blue Line. The ground-up construction will house bright and spacious residences with stunning direct water views. Penthouse units feature private roof decks. Garage parking available with some units. Occupancy at Flats on Haynes begins Q1 2019. Flats on Haynes is conveniently situated just one block from the upcoming Phase of Piers Park, taking advantage of its lush green lawn, paved walkways, basketball court, volleyball court and bicycle and rollerblade tracks.